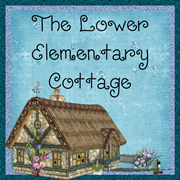 The Lower Elementary Cottage: Giveaway Winners!!! We have the winners! 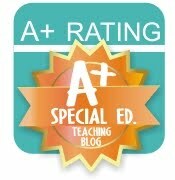 (Not sure why the image looks like the ghost of my Easter Time pack, but I think it might having something to do with the crazy ghost that seems to have taken over my crazy class today!). Winning emails are being sent right now! Winner #1 is Crystal S. @ The Lamppost in1st Grade Math! 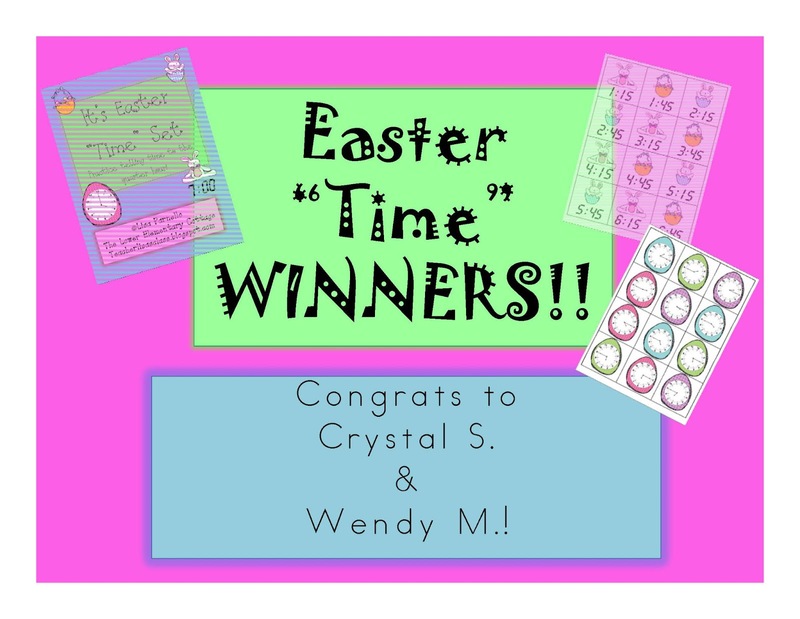 Winner #2 is Wendy M. @ First Grade Fireworks! If you didn't win, don't worry, I'll be having another giveaway very soon when I reach 200 followers!